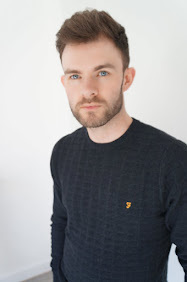 Music, I love it - nothing surprising there I am sure... now more than ever we are provided with access to music instantly, whether simply listening to the radio, music video channels, iPods, Deezer, Apple Music, spotify and the revival of LP's which is something I will be covering over time in this blog. Have we ever had so much choice and the forums in which to listen to it? The subject I raise here is how we choose to listen to the music on portable devices such as our smart phones & iPods. Perhaps through laziness and often only using headphones to listen to music while at the gym (admitedly only in recent months has this become a need) and while on holiday laying on the sunbed, I have simply only used the earphones provided with my iPhone not really appreciating that there was a better listening experience out there. After recently receiving a lovely present from my fiancé in the form of a Marshall Acton speaker (to be reviewed in a later post) the quality of that speaker along with a historic and renowned reputation since the 1960's in the amps & speakers market, Marshall were my one and only destination. 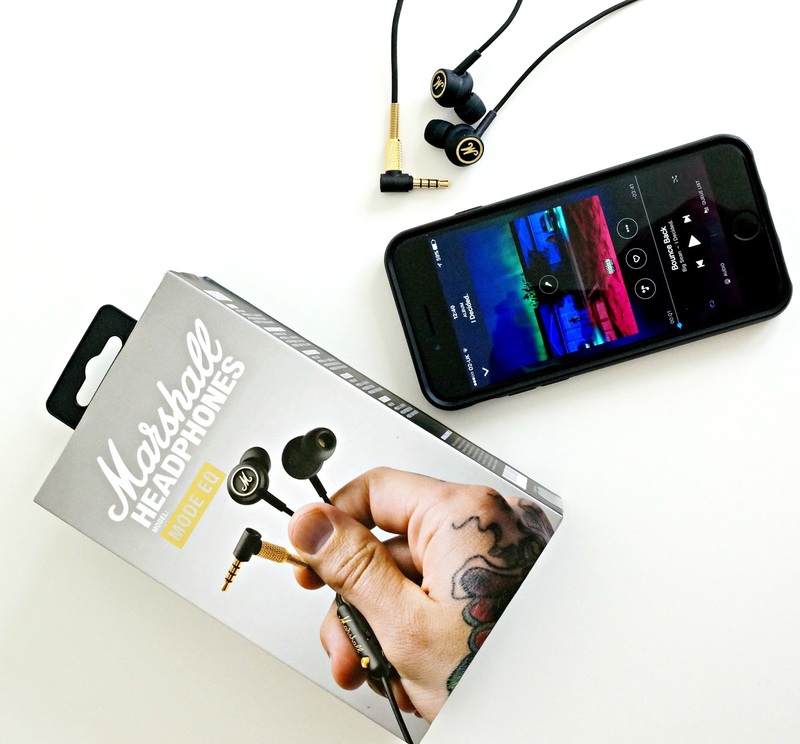 The choice I made was the Marshall Mode EQ in ear headphones. Firstly I liked the look of them, the styling from the box was the same as my speaker with an edgy tattooed hand holding them with the iconic font spelling out the name. 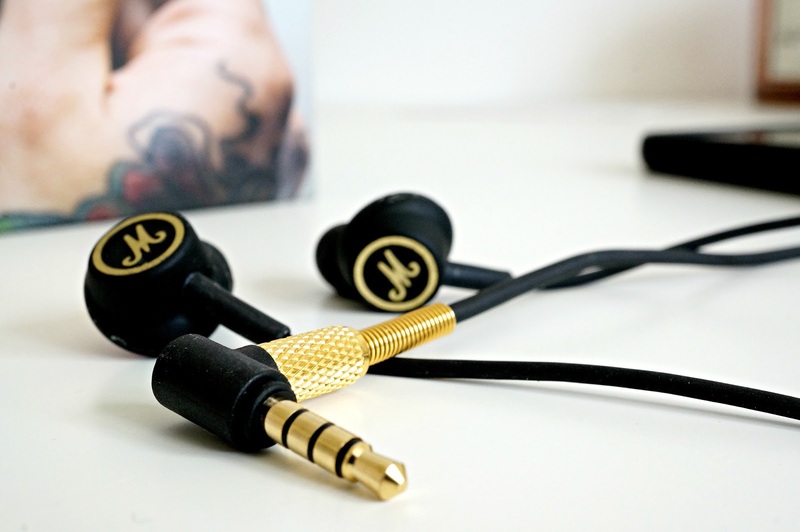 The colour of the black wire, headphones and remote is contrasted with lovely gold detailing on outside of the headphones, the L plug and 3.5mm Jack. A classic combination that is understated and not showy, but provides you with that assurance of quality. The technical description obviously vastly more important than the styling, with my music taste being very eclectic my requirement was something that could handle a good deal of bass for Hip-Hop, keep good deep tones for soul & instrumentals, bringing to the fore raspy guitars without too much distortion. A lot to ask from such small buds and not with a large budget either. They are described as having huge sound in a small package, a comfortable fit, an EQ switch enabling a customised sound, from warm heavy bass to brighter mids & highs. While listening to one of my favourite 2017 albums (Big Sean - I Decided), the quality was immediately evident. Switching the EQ to offer me the highest level of deep bass, it picked up detail and tones that had been seriously lacking in previous headphones. At no point did it feel that the singing was overpowered or taken away from whether that be the lead or the backing singers, even on a heavy bass song such as Bounce Back, you really do however feel the bass pulsing through you which is something I enjoyed. Switching to Calvin Harris ft Frank Ocean though, the EQ setting was changed to EQ II, it suited the lighter and more upbeat tones and yet still retained a pleasant amount of bass. It was great to have this choice especially when making my way through an extremely varied playlist. Making pool side listening even easier was the remote, it comes with a clip to thread on to your collar which is suitable for the capability it has as a microphone allowing phone calls to be made or answered with ease. The raised gold button next to the matching engraved marque has several functions, as a phone it can answer and end calls, for music it can pause and re start with one press, a double click will take you to the next track, three times will take you back with ease. 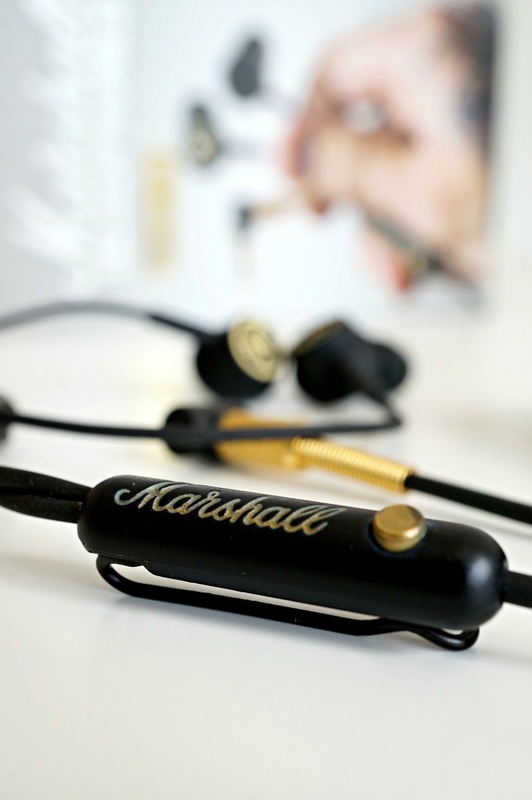 If looking for a pair of headphones that aren't overly costly, that offer great sound quality and that also look the part, the Marshall headphones really are an all round winner. As a leader in the industry combined with the great overall styling, you won't go far wrong. Happy listening from The Style Thread.